Pool safety is of utmost importance to authority. Because of higher incidence of accidents and deaths related to swimming pools, whether private or public pools, Queensland enforced pool safety laws in 2009. All pools fall under the rules and regulations that are aimed at promoting the safe use of pools, which may be in a residential, commercial or public property. Under the relatively new pool safety laws, if you are looking to build a new pool, you will be required to obtain a pool safety certificate stating the pool has complied with all safety requirements for swimming pools. 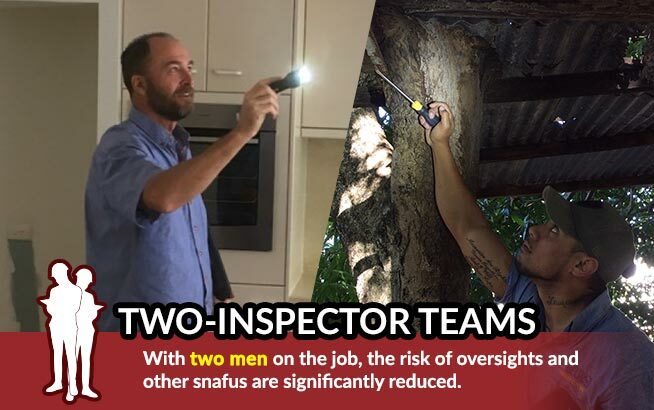 Twinspectors, which provides reliable building inspections Brisbane, can also be trusted in providing pool safety inspection to help you comply with the laws. 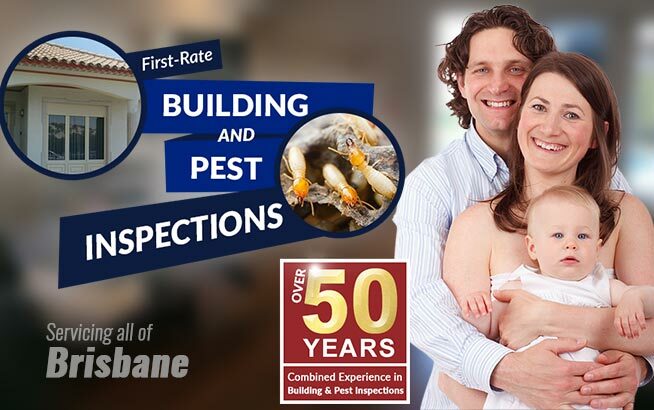 We take pride in the quality of service we provide our clients. 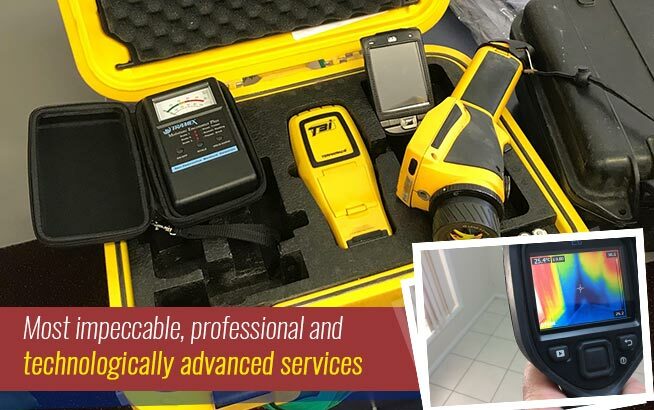 Whether it is a new or an existing swimming pool, our licensed inspectors can provide you with only the best type of service you will expect from trusted company. All pools must be listed in the pool safety register. Failing to have the pool listed can result in fines as high as $2000. The register is one way of controlling and monitoring the compliance of the pools in Queensland. The new pool safety laws cover elements in the pool area that will promote or affect the safety of pools. These include pool fences, pool gates, dividing fences, doors, tree branches and other climbable objects. All pools that exist on any type of property are covered under the new safety laws. These would include such properties as hotels, residences, caravan parks, hostels and other types of accommodation. If you are homeowner with an existing pool, you will have until the end of November 2015 to fully comply with the pool safety laws. However, if you decide to sell or rent the property, then compliance must be done immediately. If you are a property owner who intends to lease or sell the property, you will need to obtain a pool safety certificate indicating compliance before you can offer the property for rent or sale. The law clearly provides that a certificate is required before the property is leased or sold. If you are an owner of a short-term accommodation, then you have a six-month period to comply with the new pool safety regulations. Shared pools such as those in townhouses have 2 years to comply with the new laws. 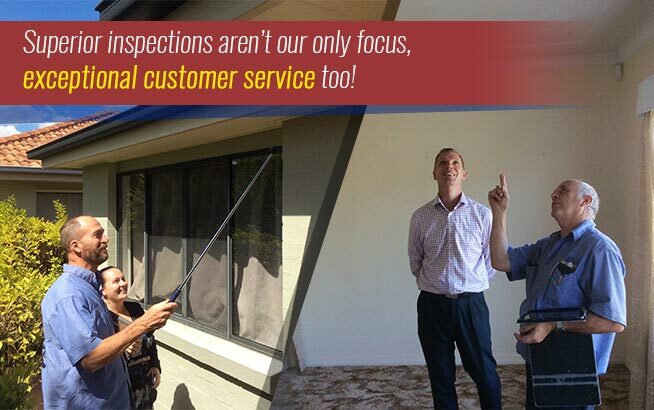 To find out how Twinspectors can help you in pool safety compliance, visit our website at www.twinspectors.com.au. 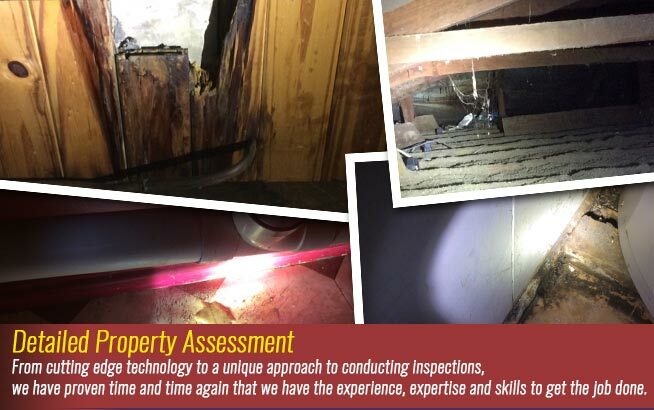 Building, Pest and Pool Inspections-The Holistic Approach Termites in Your Home? Don’t Touch Them!